Seamless marketing integration appears to be daunting at the beginning. Marketing technology often promises products that work together, but in reality, the integrations require heavy lifting, expensive service packages, engineering resources, and constant input from your IT department, but in the end, it’s worth the effort to create better experiences for customers. It’s always been a complicated process to collect, manage, and use customer data across all of your marketing platforms — not to mention integrate it with data sources across other departments like commerce, sales, or service. 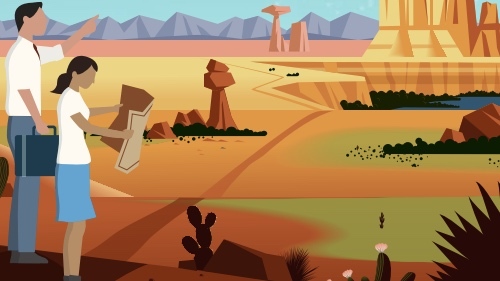 You’re not alone — according to the most recent Salesforce State of Marketing report, adopting and effectively using new marketing technologies ranks as a top challenge faced by today’s marketers. Fortunately, seamless marketing integration isn’t as impossible as it may seem. The solution is a natively integrated marketing stack. A natively integrated marketing stack is a collection of marketing software that works together naturally because each application was built to work with all the others. You shouldn’t have to use a bunch of isolated programs to send emails and SMS messages, manage social media, and publish digital ads. You should be able to control all of those marketing functions — and countless others — from one place. With an integrated marketing stack, you can also unify customer data to deliver the personalized experiences desired by today’s customers, and achieve lasting success in the age of intelligent marketing. With a natively integrated marketing stack, you can collect customer data from all channels and access it through all relevant applications. Even outside data from service agents, sales reps, and other sources can be accessed and easily managed by all stakeholders. 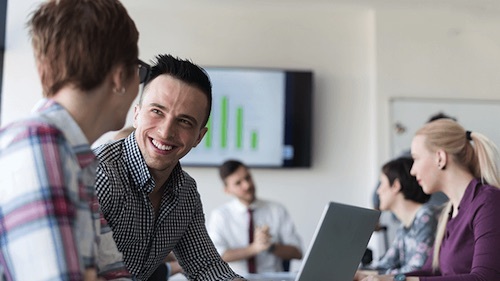 Your universally accessible data collection will give you a clear understanding of the mix of marketing tactics you should use to most effectively connect with customers at every touchpoint. Only 28% of marketers today are completely satisfied with their ability to engage customers across channels at scale. The most common reason for this low satisfaction is that many marketers are using disconnected technology platforms, and get stuck trying to make sense of siloed data (or give up on trying to use it all together). When data is siloed and can’t be accessed the same way across programs and business units, there is no easy way to track customer behavior, journeys, or ROI. Unified data helps you achieve personalization, which is the core reason why having a natively integrated marketing stack is so crucial to success in marketing today. Delivering exceptional customer experiences is more important than ever, as 80% of customers say the experience a company provides is as important as its products and services. A natively integrated marketing stack is key to delivering the personalized experiences expected by today’s customers. After all, customers see one company — not separate departments, and the customer experience is much bigger than the efforts of any one department. That’s why a free and open flow of customer data between marketing, sales, commerce, service, and other business units is so important. Approximately 93% of high-performing marketers have integrated technology stacks, versus 69% of underperformers. High-quality customer experiences can only be created by seamlessly connected programs that allow marketers to easily collect, clearly view, and successfully use customer data. Marketing integration isn’t impossible, but to be truly seamless, it needs to be natively connected to the rest of the customer lifecycle across sales, commerce, and service. 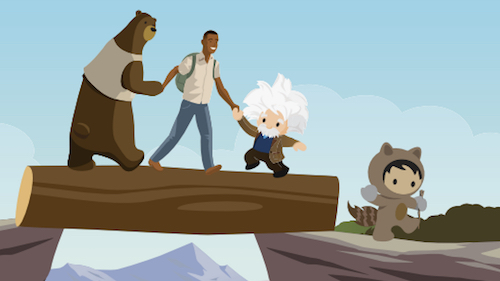 Explore Marketing Cloud to learn more about the power of the Salesforce Customer Success Platform, and watch our new webinar The Future of Marketing: 2019 Edition to learn how important seamless marketing integration will be in the next five years.